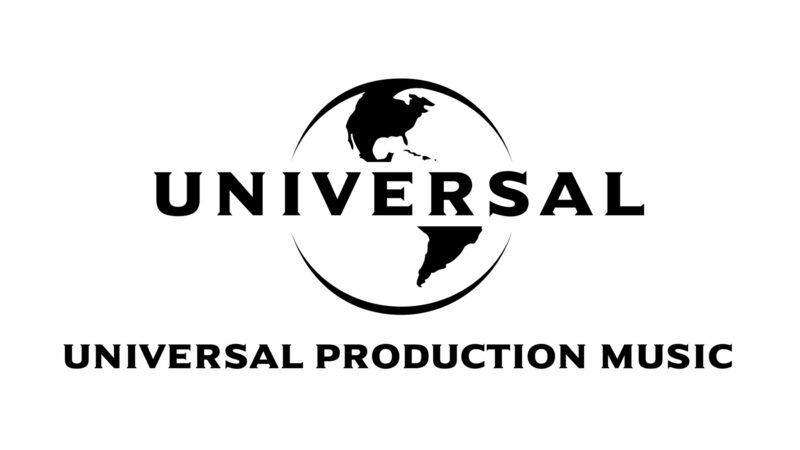 Universal Production Music UK, a division of Universal Publishing Production Music (UPPM), has signed Liquid Cinema to a production music deal. Liquid Cinema licenses thousands of tracks per month globally for trailers, film, television, sports, commercials, reality and competition programs, new media and video game projects. The company’s catalogs include its namesake Liquid Cinema Music Library for trailers, and Inside Tracks, for source and underscores in a wide variety of essential styles and genres for production needs in television, adverts, and digital content. Working with top composers, producers, songwriters, engineers and musical talent, Liquid Cinema and Inside Tracks will continue to expand its catalogues in the coming years. Jeff Rona, Founder of Liquid Cinema said: “We are incredibly excited that Universal Production Music will be working with us in the U.K. We began our catalogue in the UK and we are thrilled to have the best home there now.